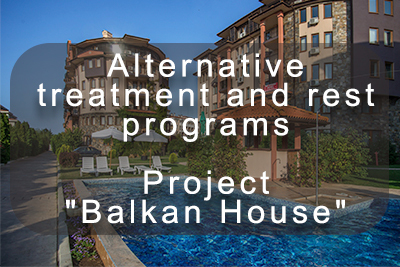 Intended for people coming for treatment and rest under the "Balkan House" project, from one month to one year and longer. The cost of living in any nursing home, hotel, sanatorium or holiday home is a significant part of the payment for a general package of services. In the event of a departure from life, these huge amounts of money are irretrievably lost to the heirs of the person. Accommodation in any such place costs tens and hundreds of thousands of euros, depending on the time of your stay. Acquisition of own housing can significantly reduce all costs for staying on the project, since it is the most costly accommodation among all other items of expenditure. The very fact of acquiring real estate is a powerful psychological factor that maximizes motivation and creates new centers of vital interests. The model of any classical nursing home has many significant flaws that can not be changed. * the impossibility of obtaining effective treatment in the presence of chronic orthopedic, endocrinological and neurological diseases, which are peculiar to the elderly and are the main cause of numerous problems related to the state of health. * A big problem in the places of classical permanent residence of elderly people are inconvenient neighbors - either with a bad scandalous character or with very poor health and poor appearance, which has a very negative effect on the emotional state and can lead to depression. * A disadvantage is also an unsuccessful location - far from natural areas, but close to highways and railways, accompanied by noise and air pollution. 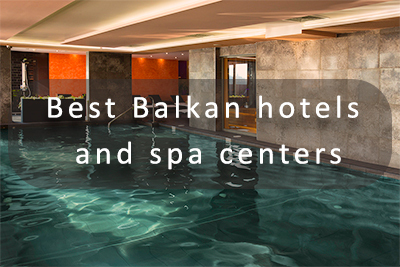 The investment program is an important financial component of the Balkan Home project and allows you to purchase any type of real estate in Bulgaria and Montenegro on the most favorable terms. 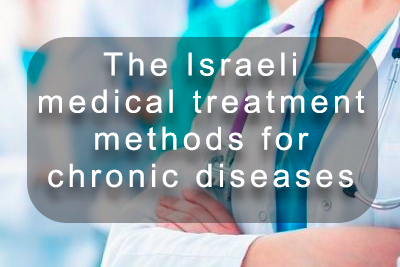 * Organization of health and medical procedures using alternative medicine and physiotherapy, under the guidance of Israeli experts, based on Israeli methods for treating chronic diseases. 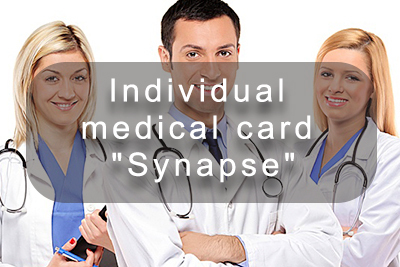 * Direction / if necessary / for treatment and diagnostics in the best Israeli medical centers. * Preparation of food, based on individual recommendations of a doctor - a nutritionist. * Intellectual programs - dance lessons, painting, cooking, foreign languages, bridge and chess, Internet study. 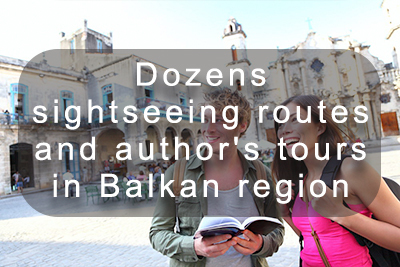 * Excursion programs - day trips, sea cruises, multi-day tours to Bulgaria, Montenegro, Serbia, Romania, Bosnia and Herzegovina, Greece, Macedonia, Slovenia, Croatia and other countries. 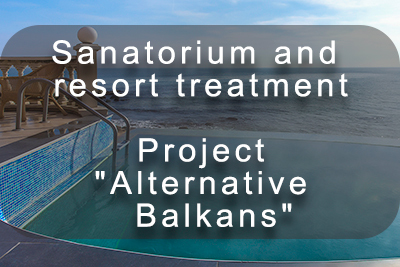 Possibility of temporary change of residence, moving to another hotel, sanatorium, holiday home or private apartment. Rotation allows you to diversify treatment and health programs, helps to avoid monotony, to find new friends, to get acquainted with new cities and countries. 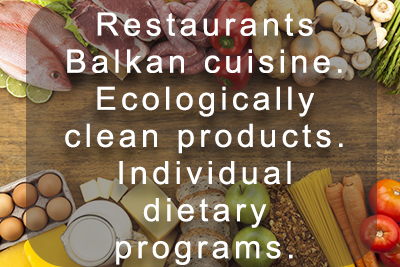 The best Bulgarian and Montenegro re-suppliers cooperate with our company. We have an almost unlimited database. We offer only real estate in walking distance from the sea coast, lakes, forest park areas with developed infrastructure. Real estate prices in the Balkans are significantly lower than any world peers, have a steady upward trend, and are an excellent investment. Our prices range from 40000 € to several million €€. The average area of ​​the apartments is 40-60 square meters and more. The construction is carried out taking into account the most advanced technologies, using high-quality materials, all the individual wishes of the customer are taken into account. There is an opportunity to purchase real estate both in construction projects and in already completed projects. In the absence of the owner of the property there is an opportunity, through special agencies to rent out their apartment and earn money. The early acquisition of investment property is the most cost-effective pension and savings program, not only for people who have just retired, but also for those retired for many years. Many of our clients are middle-aged people. This category is characterized by the desire to purchase several properties for the purpose of their subsequent leasing and for the purpose of resale, or for profit. Thus, as a result, our clients have at least one or two redeemed apartments, which allows him plenty and leaves them open to live an interesting life after retirement. Partners of our company provide a full range of recommendations for the proper acquisition of real estate, provide legal assistance in the preparation of all necessary documents, help to take it, follow the order in the absence of the owner, help to sell it if necessary. All complexes are serviced by management companies responsible for cleaning, technical issues, and the search for clients to lease the real estate.